Lionsgate will release the first installment of the blockbuster action adventure franchise Divergent on Blu-ray Combo Pack (plus DVD and Digital HD), DVD (plus Digital), Video on Demand and Pay-Per-View on August 5. The film will be available on Digital HD two weeks early on July 22. Based on Veronica Roth’s #1 New York Times best-selling book series which has sold nearly 22 million copies worldwide, the film features an all-star cast including Shailene Woodley, Theo James, Academy Award winner Kate Winslet and Ashley Judd. 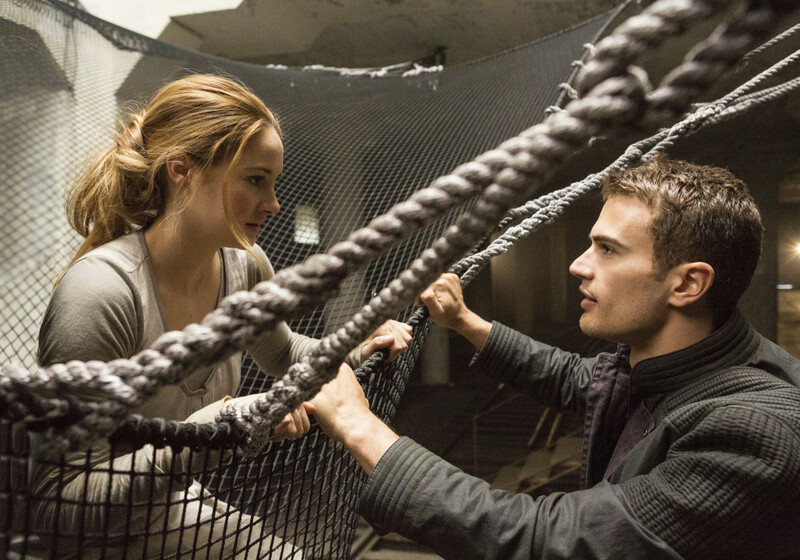 To date, Divergent has grossed nearly $150 million at the domestic box office and more than $250 million worldwide in its theatrical release on Lionsgate’s Summit Entertainment label, getting the ‎new franchise off to a fast start. The next three installments -- Insurgent and Allegiant Parts 1 & 2 -- will be released theatrically on March 20, 2015, March 18, 2016 and March 24, 2017, respectively. Packed with bonus material, the Blu-ray Combo Pack includes the documentary "Bringing Divergent to Life,” an in-depth look at the making of the film plus the exclusive featurette “Faction Before Blood,” detailing the film’s future world. The Blu-ray Combo Pack and DVD both feature deleted scenes and two audio commentaries – one with director Neil Burger and one with producers Douglas Wick and Lucy Fisher. The Divergent Blu-ray Combo Pack will be available for the suggested retail price of $40 and the DVD for $30. Divergent stars Shailene Woodley (upcoming The Fault in Our Stars), Theo James (Underworld: Awakening), Ashley Judd (Double Jeopardy), Jai Courtney (A Good Day to Die Hard), Ray Stevenson (Thor), Zoe Kravitz (X-Men: First Class), Miles Teller (The Spectacular Now), Tony Goldwyn (TV’s Scandal), Ansel Elgort (upcoming The Fault in Our Stars), Maggie Q (TV’s Nikita), Mekhi Phifer (ShowTime’s House of Lies) and Academy Award winner Kate Winslet (Best Actress, The Reader, 2008). The film is directed by Neil Burger (The Illusionist, Limitless) from a screenplay by Evan Daugherty (Snow White and the Huntsman) and Vanessa Taylor (HBO’s Game of Thrones).